At launch, Jurassic World Evolution certainly showed promise, but lacked that extra layer of polish a good management sim requires (check out my full review here). Thankfully, publisher Frontier Developments have announced a big update is on its way, which should, hopefully, expand and improve the Jurassic World Evolution experience. Frontier is promising a new Challenge Mode, an expanded array of contracts, additional sandbox options, and more. Unfortunately, not all the changes are additive – in order to “bring them more in line with the Jurassic franchise” some dinos, including the T. rex are being shrunk slightly. Say it ain’t so! Who was complaining the T. rex was too big? I want their names! We’re also adding several new things based on your feedback such as a camera zoom toggle, the option to cancel a research project or incubation, the option to revert all the genes to default, new dinosaur bio information in the Genome Library (health and comfort requirements), shortcuts to research items from the Upgrade and Build menus, and more general fixes and tweaks to the game. We will post the full list of fixes on September 13 with the 1.4 Release Notes for you to go through at your leisure. Jurassic World Evolution is available on PC, Xbox One, and PS4. The 1.14 update stomps our way on September 13. What do you think? 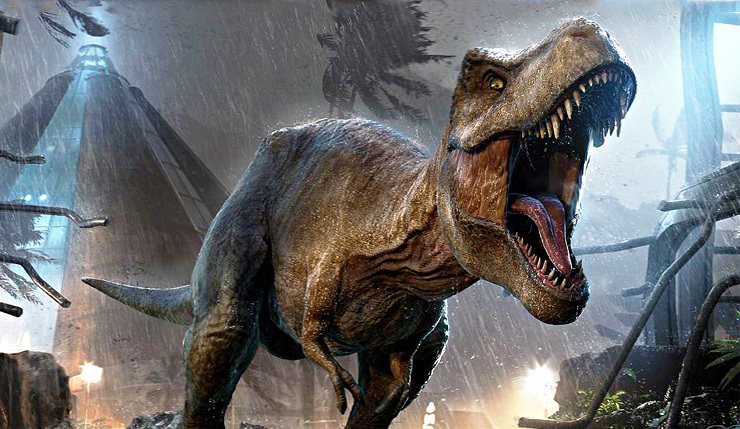 Have these changes piqued your interest, or do the makers of Jurassic World Evolution need to do more to get you on board?